What kind of fish would I expect to catch? 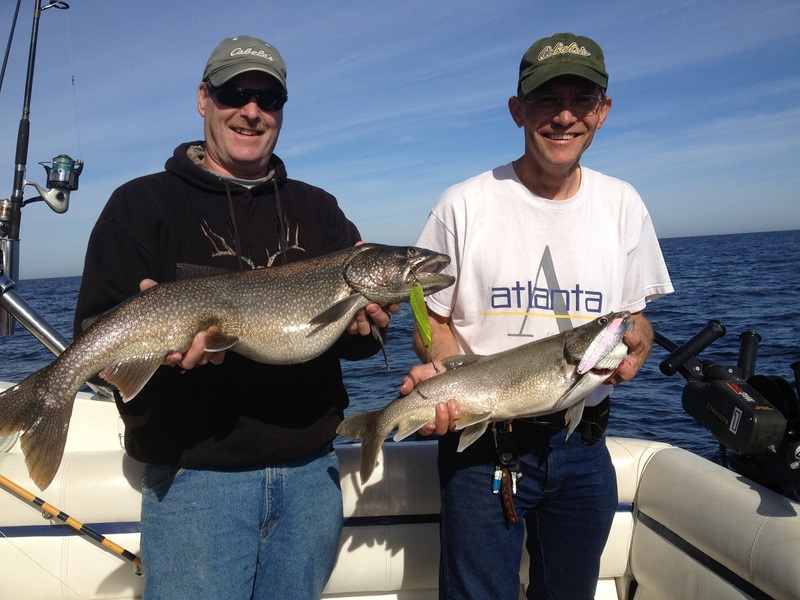 Lake Trout is the most common catch in Lake Superior, but we also catch many Coho Salmon, some Steelhead and King Salmon and an occasional Brown Trout. In Lac La Belle we catch pike, small mouth bass, walleye and perch. Are the fish good to eat? Most definitely! Especially the smaller ones up to about 6 lbs or so. Even the Lake Trout are lean and healthy here, with very good color pinkish meat. 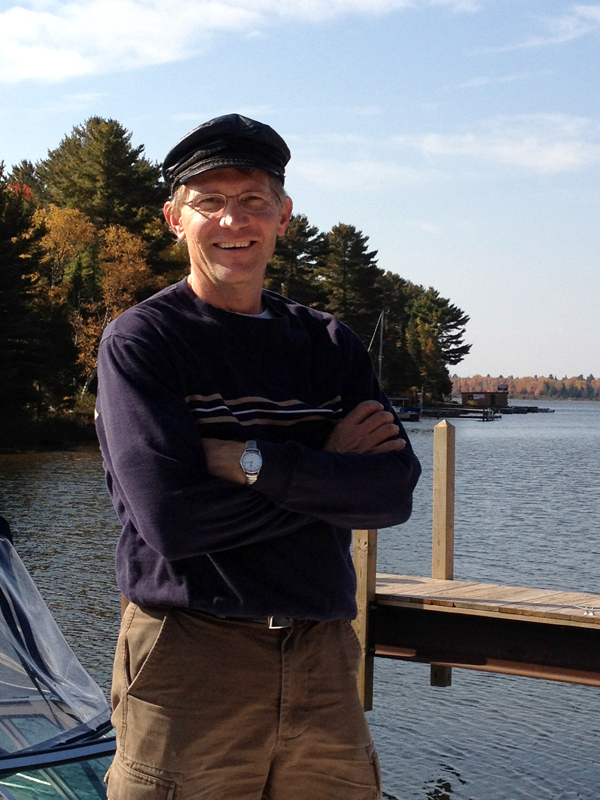 See my post: Dispelling the Myth…” Most of the inland lake fish are also good to eat. All of them! Seriously, you should bring warm clothes and a jacket, even if it seems to be warm on the shore, because it is often cold on lake. Do I need to bring my fishing gear? No, you do not need it, but you may bring some if you want to, but check with the Captain first so that we know you are taking it. Should I bring my own rain gear? We will provide a rain poncho if needed, but feel free to bring your own rain gear. Here are some options: Camera, brimmed hat, sunscreen, sunglasses, binoculars and a positive attitude! (required) You may also want to bring your own food and/or snacks and soda. To an extent. We won’t go out on Lake Superior in rough weather, but rain will usually not stop us. This decision is always made by the Captain. You might. We recommend that you take a motion sickness remedy an hour before departure if you are prone to motion sickness. Can I get married on the boat? Our boat is licensed to take 6 clients at a time, so if your wedding party is 6 or less, including a minister, it can be done. Why haven't I ever heard of the Upper Peninsula of Michigan? It is frequently left off the maps, but you should get to know it, because it is the among the nicest places on the face of this planet! No, this is a family-friendly charter and we do not allow any drinking on the boat. Is there any trophy fishing to be done? 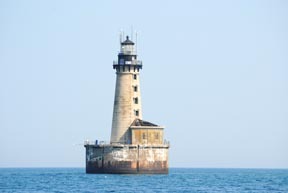 Yes, you have a chance to catch Lake Trout (I call them Lakers) to rival the record books at Stannard Rock Lighthouse, about 35 miles offshore. Cancellation can be made for a FULL refund up to 30 days before your date. If we are affected by bad weather, (to be determined by the captain) and cannot do your trip safely, you will get a full refund or we will try to re-book, if agreeable by both of us.